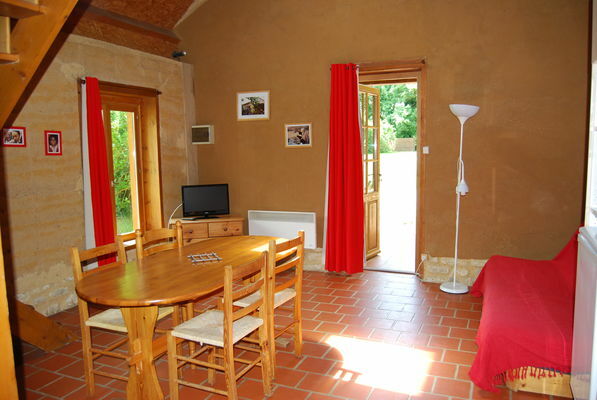 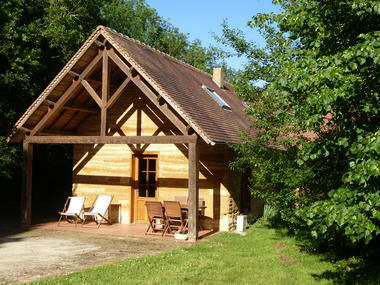 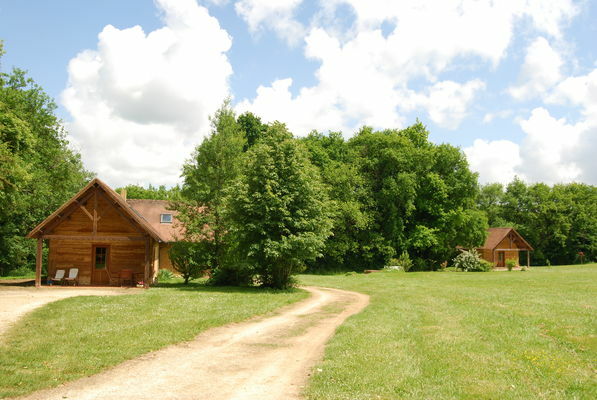 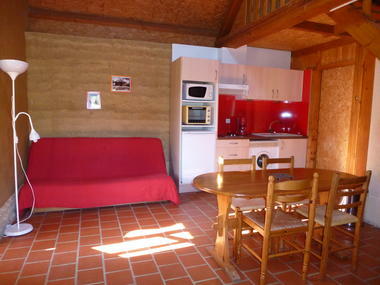 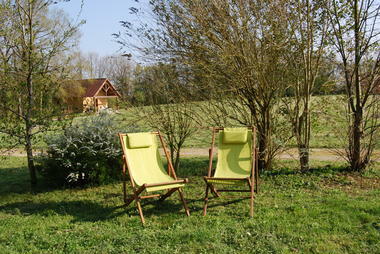 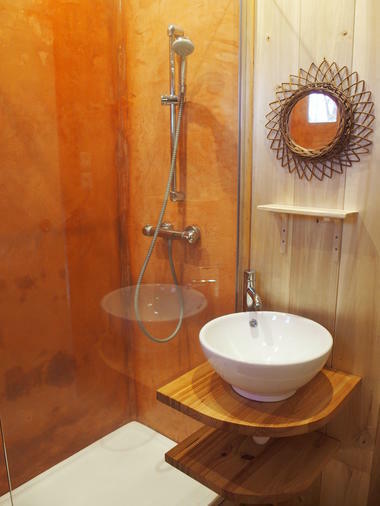 "Le Gîte Europe de la Ferme en Terre", has two bedrooms and can accommodate four people. This cottage is part of a set of adobe cottages, the only ones of their kind in France. That little extra something: a leafy setting, ideal for recharging your batteries. 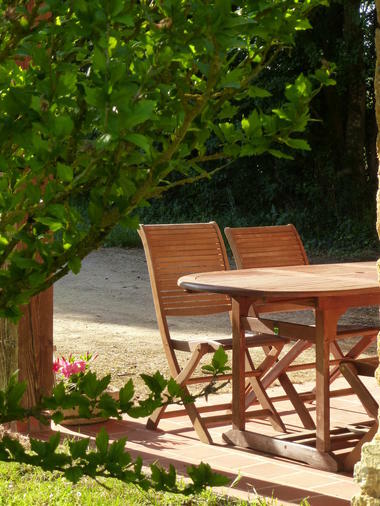 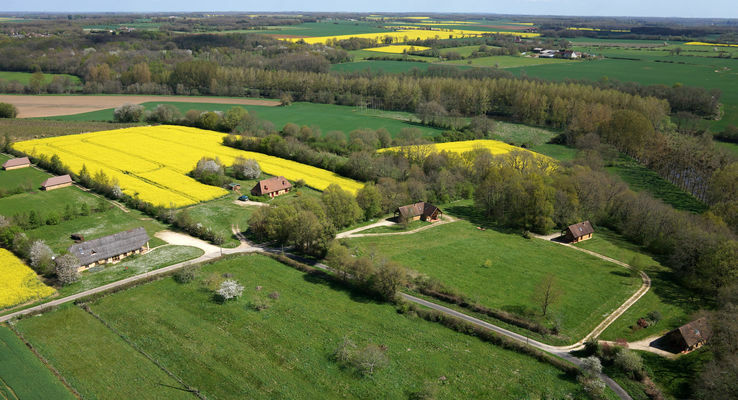 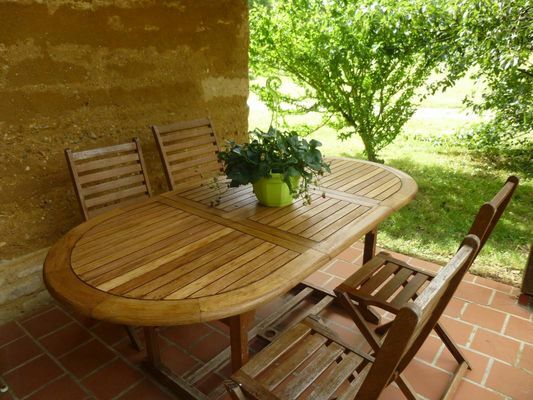 There is no review about Gîte Europe De La Ferme En Terre, be the first to leave one !